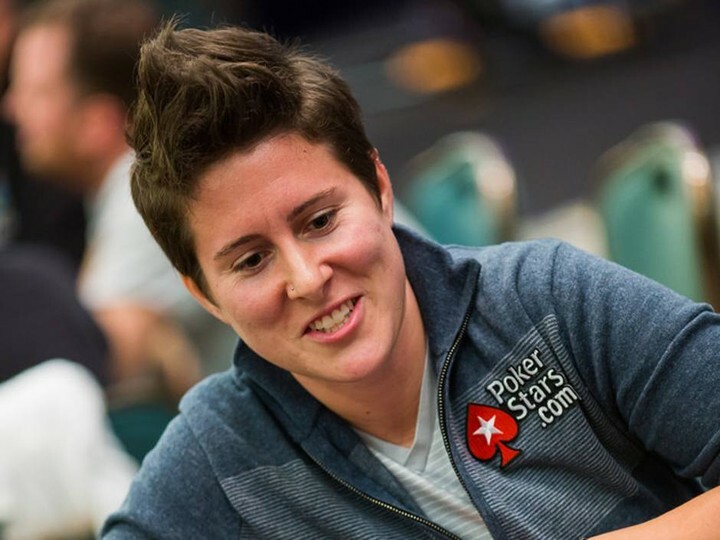 Thanks Doug Polk for this recent video of some famous poker hands from Phil Hellmuth and Vanessa Selbst — which ends up in Polk creating his own Top 5 Selbst poker moments. Watch out for a guest appearance from Mr Speechplay William Kassouf. Oh and Polk also throws in some Polker Hands commentary in there too. 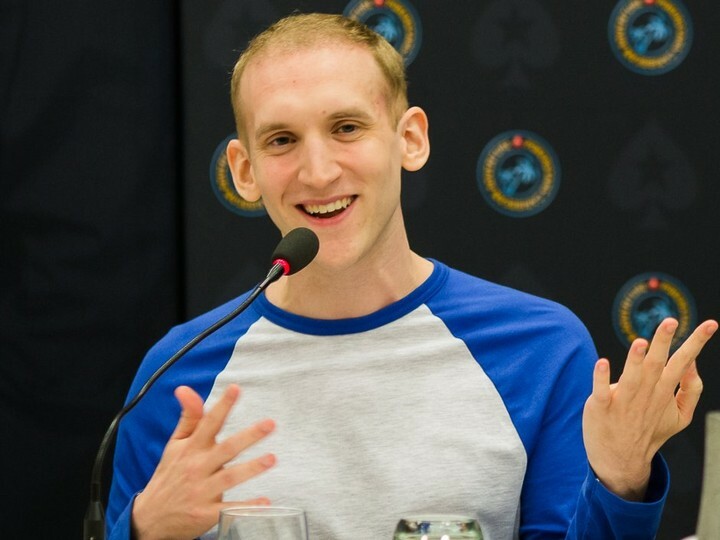 Jason Somerville took time out at the Deepstacks Poker Tour Championship to sit down and share some of his wisdom in a recent Q&A session. Somerville talks about how to prepare for a Main Event; why you should network and have friends in the poker community and what it takes to be a live poker detective. You can watch the Q&A in full below. Amazing. 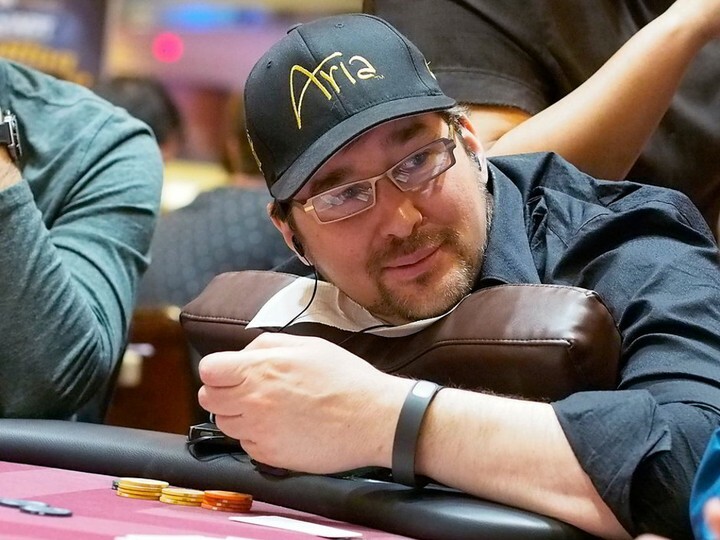 Daniel Negreanu catches The Poker Brat Phil Hellmuth mid brag, just before he is about to name drop. 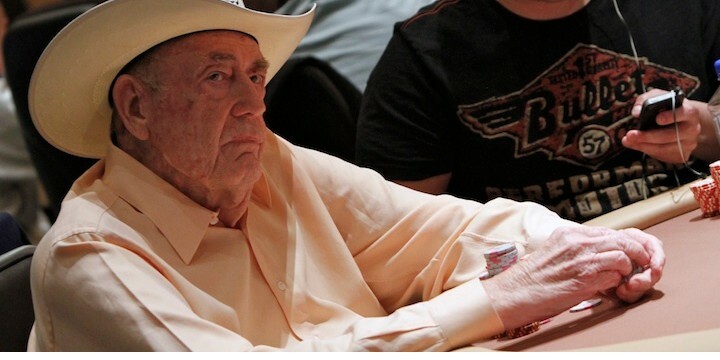 After months of openly supporting Trump on twitter and being the self proclaimed biggest supporter of Trump in Nevada, Doyle Brunson has been shunned from Trump’s social media feed. And he doesn’t know why.